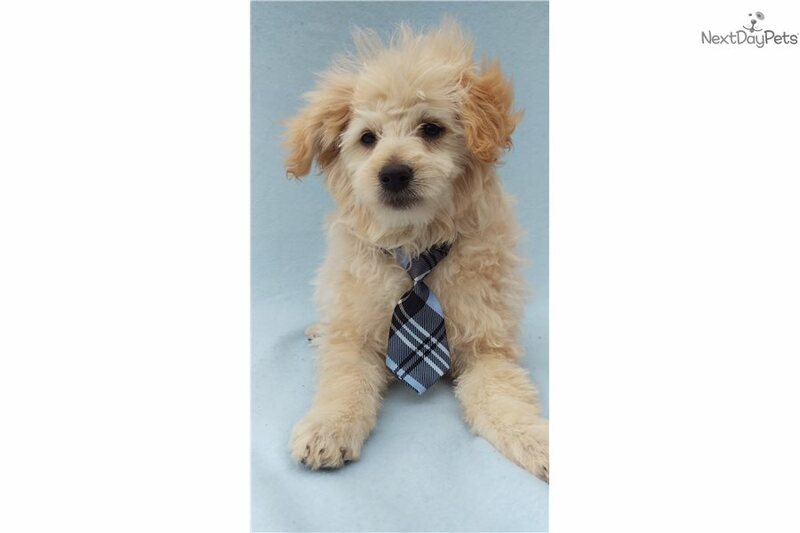 This Poma-Poo - Pomapoo nicknamed Jasper sold and went to a new family. Jasper is a fun loving, out going puppy! Pomapoos are companion dogs. They love their people and Jasper would love to love you. Pomapoos have a low to moderate activity level that is adaptable to their owner’s lifestyle and are known for being smart and easily trained. Jasper's mother is a mini black Poodle and his father a Pomeranian.